– Jan. 16. (Wed.) Eloise Laws. A member of the musically prominent Laws family (Hubert, Ronnie and Debra among others) Eloise Laws makes a rare live performance in the Southland. Her warm and expressive vocals are backed by members of the Laws family and their talented friends. Catalina Bar & Grill. (323) 466-2210. – Jan. 16. (Wed.) Windy Karigianes. It’s a busy month for international jazz singers to make appearances in L.A. Denmark’s superb vocal artist Sinne Eeg was here last week, Australia’s Chris McNulty is at Vitello’s tomorrow. And today there’s Karigianes, whose background is Greek, Portuguese and Italian, bringing a musically diverse perspective to her mellow, evocative singing. Vibrato Grill Jazz…etc. (310) 474-9400. – Jan 16. (Wed.) John Beasley Residence II. Pianist Beasley’s second event in his January residence features his trio – with bassist Carlitos del Puerto and drummer Gary Novak, plus guests — playing a program of Brazilian Music. The Blue Whale. (213) 620-0908. – Jan. 17 & 18. (Thurs. & Fri.) Chris McNulty. Australian jazz singer McNulty celebrates the release of her latest CD, The Song That Sings You Here. With guitarist Paul Bollenback and bassist Trey Henry. Vitello’s. (818) 769-0905. – Jan. 17 – 19. (Thurs. – Sun.) 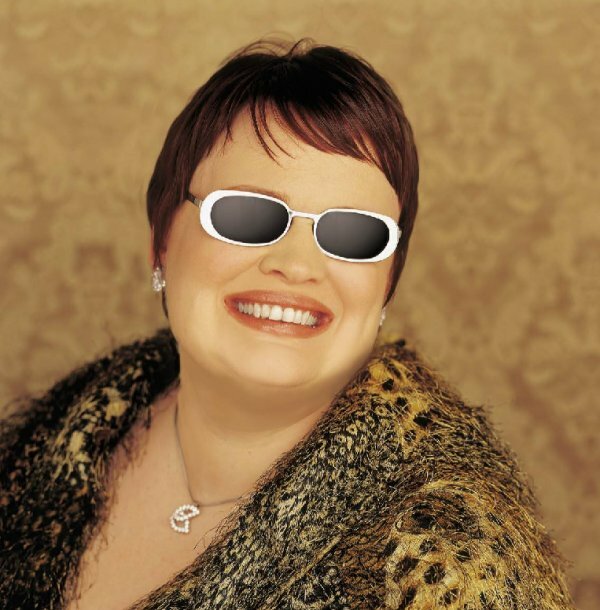 Diane Schuur. 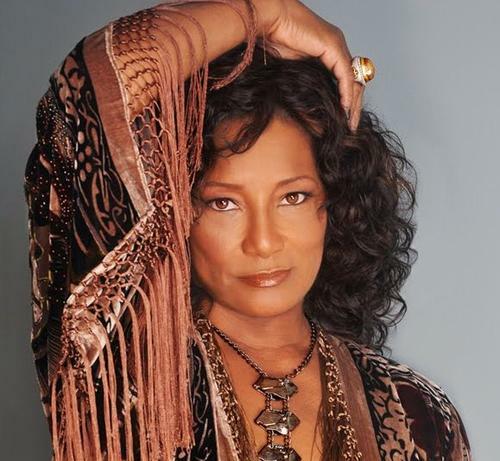 Veteran jazz vocalist Schuur – called “Deedles” by friends and fans alike – continues to sing with the appealing, Sarah Vaughan influences that she has transformed into her own unique style. Catalina Bar & Grill. (323) 466-2210. – Jan. 18 – 19. (Fri. & Sat.) Joey DeFrancesco Trio. The master of contemporary jazz organ always has something new to bring to his classic organ trio performances. He’ll perform with the Banda Brothers, Steve Cotter and Steve Wilkerson. Steamer’s. (714) 871-8800. – Jan. 19. (Sat.) Freddy Cole. There’s an immediately recognizable trace of the Cole sound in Freddy’s vocals and piano work. And he’s retained the musical memories while exploring new musical horizons. The Kirk Douglas Theatre. A Jazz Bakery Movable Feast. (310) 271-9039. – Jan. 20. (Sun.) Bill Frisell and Vinicius Cantuaria. A pair of very different guitarists with styles reaching from American folk to Brazilian rhythms perform selections from their 2012 album, Lagrimas Mexicanas. Skirball Center. (310) 440-4500. – Jan. 20. (Sun.) The John Daversa Contemporary Big Band. 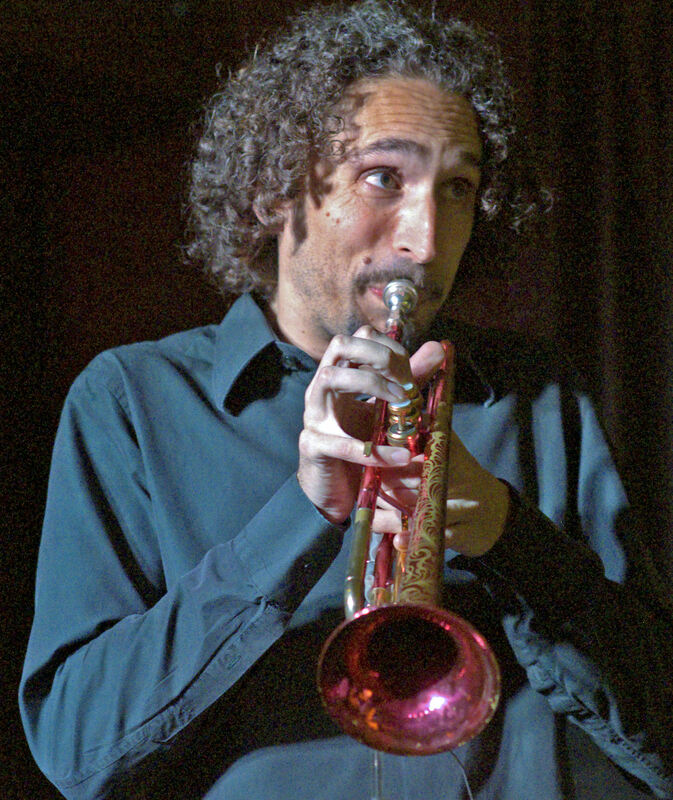 Trumpeter/composer Daversa, a true musicall adventurer – as a soloist and as a writer/composer – showcases some of his especially ground-breaking writing for his stellar big band. Baked Potato. (818) 980-1615. – Jan. 19 & 20. (Sat. & Sun.) Jane Monheit. She’s always had a gorgeous voice, but Monheit – now in her ‘30s – also brings a compelling musicality to everything she sings. Click HERE to read a recent iRoM review of a Monheit performance in Los Angeles. Yoshi’s Oakland. (510) 238-9200. – Jan. 15. (Tues.) Tammy Faye Starlight IS Nico in the show Chelsea Madchen, singing legendary Velvet Underground songs in a Warhol-tinged setting. Special guest: Steve Earle. The Cutting Room. k (212) (877) 987-6487. – Jan. 15 – 20. (Tues. – Sun.) Benny Goodman Reinvented: 75th Anniversary Carnegie Hall Concert. 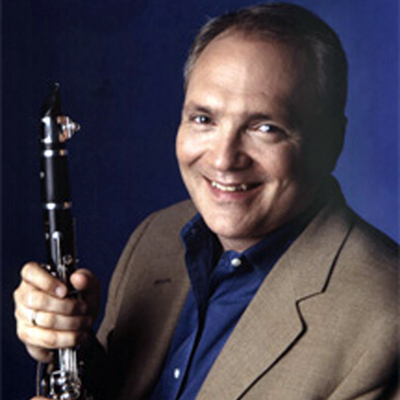 Clarinetist Ken Peplowski assembles a 10 piece all-star ensemble to revisit Goodman’s memorable Swing Era performance in January, 1938. The Blue Note. (212) 475-8592. – Jan. 16. (Wed.) Ornette Coleman’s Free Jazz Revisited. Anther live, musical re-imagining performance. This time the subject is one of the classic recordings of the ‘60s free-jazz era. Players include Jaleel Shaw, Joe Lovano, saxophones; Jeremy Pelt, Tim Hagans, trumpets, Ben Allison, Lonnie Plaxico, basses, Billy Drummond, Matt Wilson, drums. Jazz Standard. (212) 576-2561. – Jan. 16 – 19. (Wed. – Sat.) Deodato. Brazilian pianist/composer/arranger has produced and/or arranged hundreds of albums for everyone from Bjork to k.d. lang. Here’s a rare opportunity to hear him up close in his own personal musical environment. Ronnie Scott’s. +44 (0)20 7439 0747. – Jan. 14 & 15. (Mon. 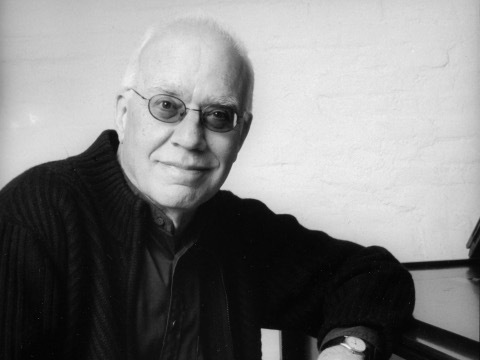 & Tues.) Steve Kuhn Trio. With a resume that reaches back to John Coltrane and the avant-garde ‘60s, Kuhn – at 74 – has thoroughly established himself as one of the contemporary jazz scene’s most original piano voices. His trio includes Buster Williams and Joey Baron. A-Trane. 030/313 25 50. – Jan. 14 – 19. Panama Jazz Festival. The 10th Annual Panama Jazz Festival once again assembles a stellar line up of performers in a warm and welcoming Central American setting. The artist roster includes Herbie Hancock, the Wayne Shorter Quartet, Ruben Blades, Susana Baca, Bill Frisell, John Patitucci, Brian Blade and Danilo Perez. The Panama Jazz Festival. (507) 317-1466.